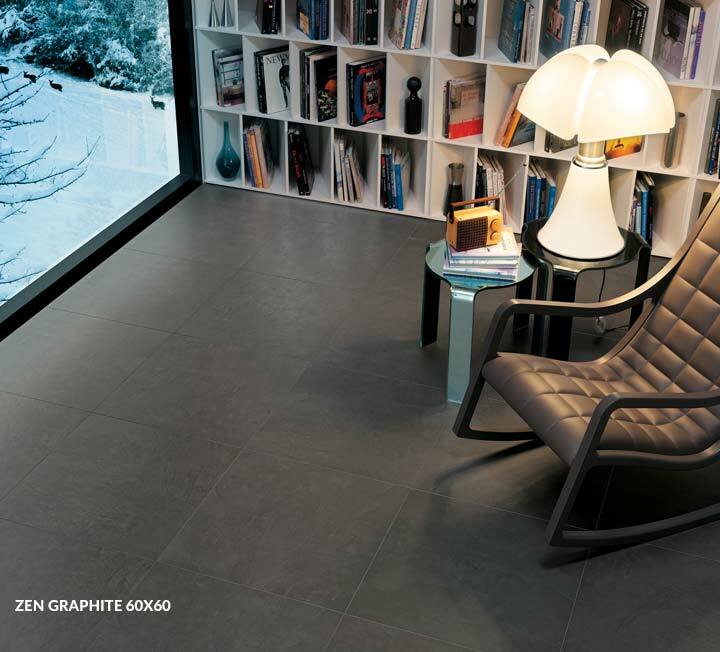 Protagonist of the industrial loft style in contemporary design, the resin floor finds today a ceramic interpretation in Novocerma’s resin effect tiles. 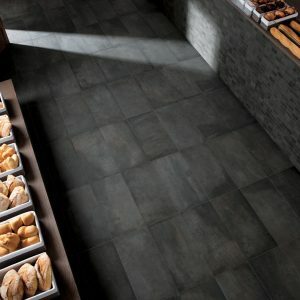 The porcelain stoneware floor of Novoceram offer the aesthetical originality and innovation of the synthetic material without renouncing performances, the easy installation, the easy maintenance, the eco-sustainability and convenience of full body colored porcelain stoneware, reproducing into detail the richness and variability of the different types of resins: matt, polished or satin; sleek or brushed; with an elegant and uniform aspect or extremely changeable and featuring a large variety of different movements. The sizes available are the traditional ones that is 30x30, 45x45, 30x60 and 60x60cm. 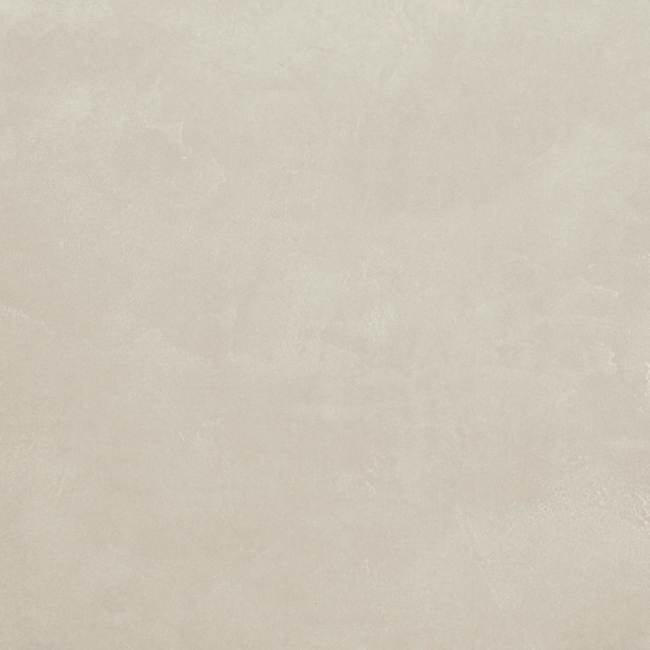 Which Ceramic Resin effect suits your needs best? 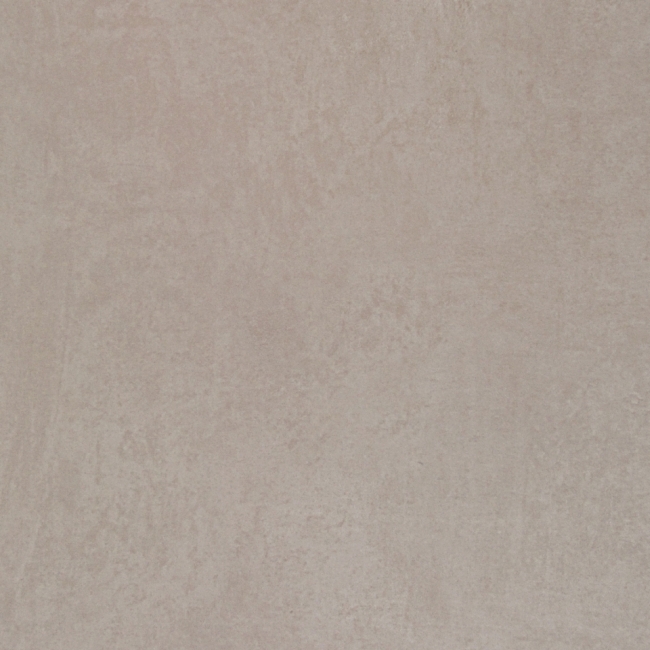 Where would you like to install the Resin Effect Ceramics? 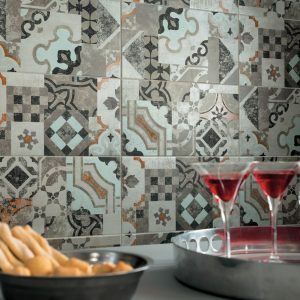 Outdoors, on a terrace or in the garden or indoor, in a living-room or kitchen o in your bathroom? 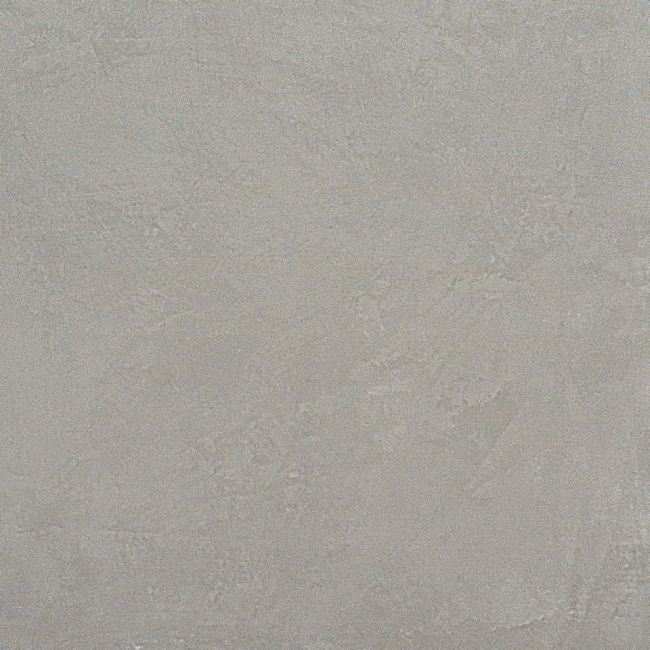 Find out which is the most suitable Ceramic Resin to each room of your house. 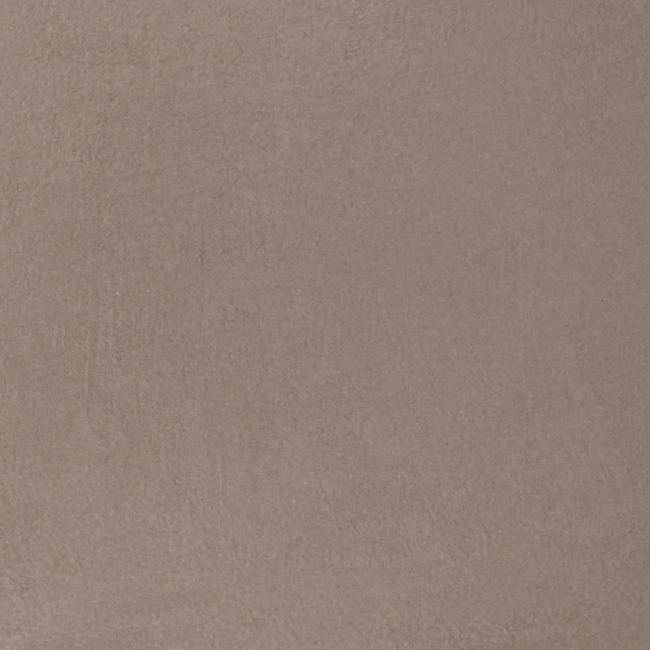 The Porcelain stoneware is one of the most resistant materials to wear and scratches: although its aesthetical look is really like that of resin, its resistance is far higher. 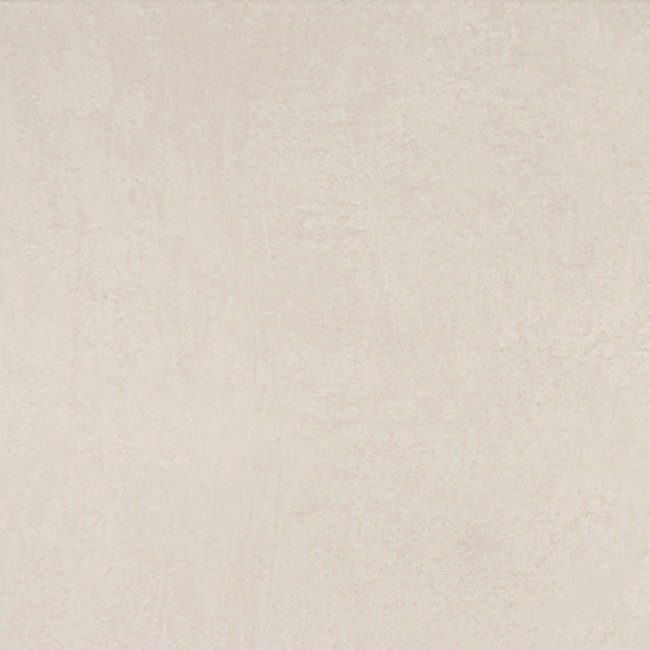 Porcelain stoneware is a vitrified material with low porosity resistant to basically any chemical attack. Regardless of the essence reproduced, stains do not penetrate, remain only on the surface and, even if already dried, they are easily removable. 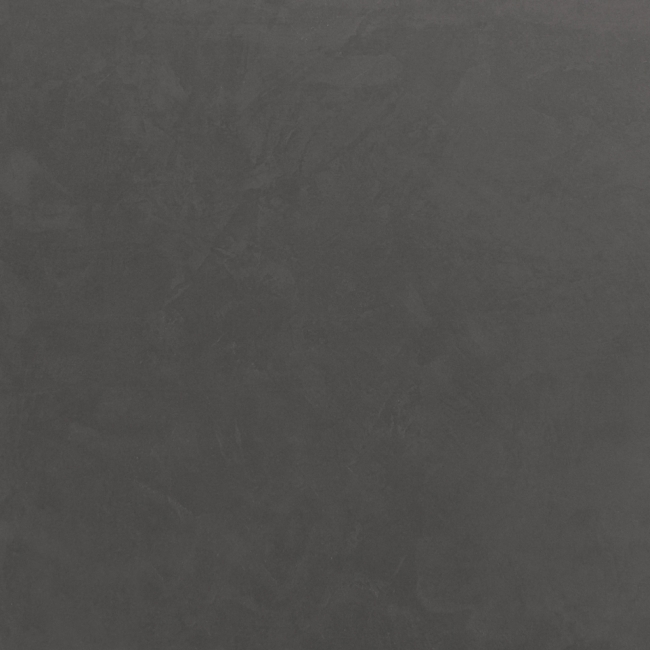 The resin-effect porcelain stoneware is perfectly resistant to frost and adverse weather conditions and may therefore be safely used outdoors. In this it is recommended to select the right product for the destination use, both in terms of thickness and surface finish. 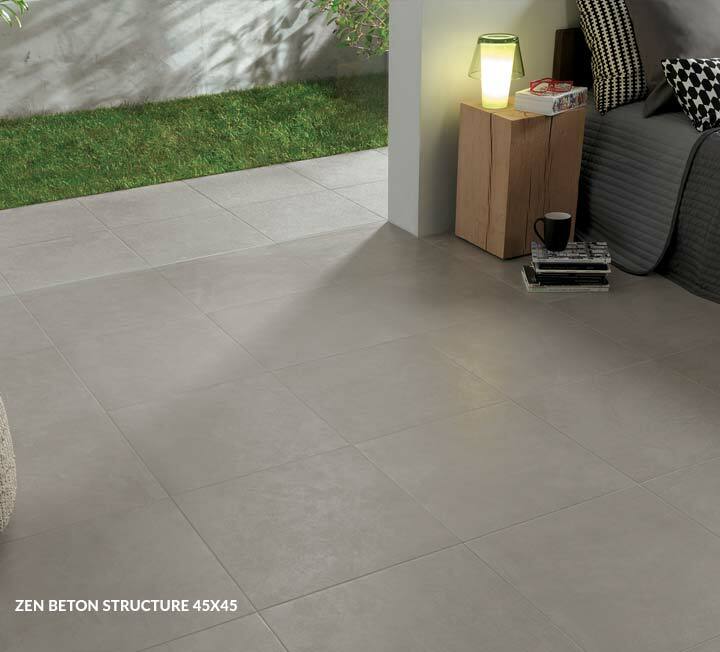 Ceramics is an inert material extremely resistant that does not undergo any aesthetical change nor deterioration over time: it will not brighten nor darken and shall not lose its color nor its finish. 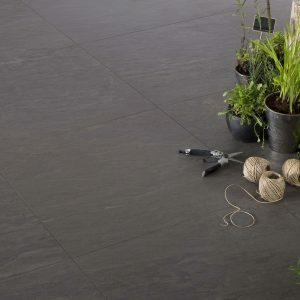 The resin effect ceramics, has a level equal to zero of emissions of Volatile Organic Compounds harmful for the health: it is therefore classified A+ according to the French regulations in force. The items are produces according to a system respectful of the environment and in compliance with a certified environment managing policy. Novoceram undertakes to implement constant improvements to reduce day after day its impact on the environment. 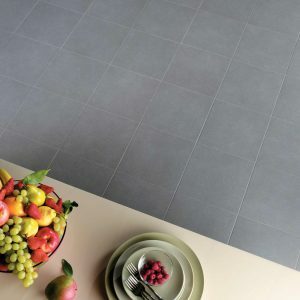 Regardless of the chosen essence and aspect, the daily cleaning of your ceramics can be easily carried out with a cloth and some warm water Ideal with sub-floor heating Ideal with sub-floor heating Advantage 8/10 The Porcelain stoneware is perfectly compatible with the sub-floor heating. 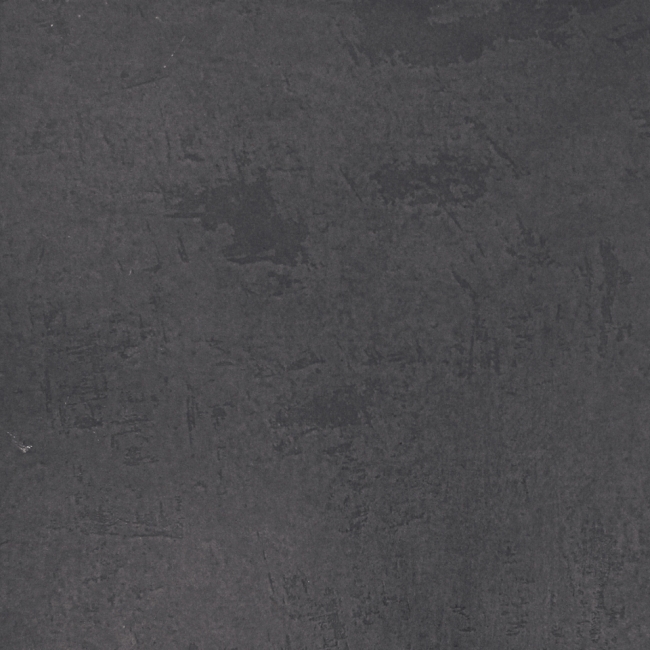 Its great thermal conductibility in fact allows for a high performance of the service, definitely superior to the majority of all other insulating materials, that create instead a sort of barrier to the passage of heat. 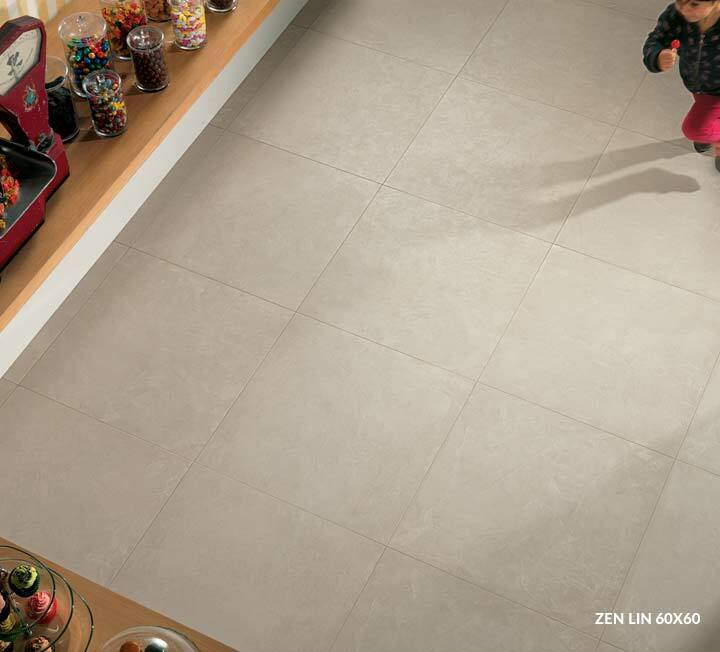 Can be cleaned with aggressive products Can be cleaned with aggressive products Advantage 9/10 If for ordinary maintenance the Porcelain Stoneware cleans easily with warm water, if necessary, it is possible to carry out a deeper cleaning of your floor using, without fear, more aggressive cleaning agents. 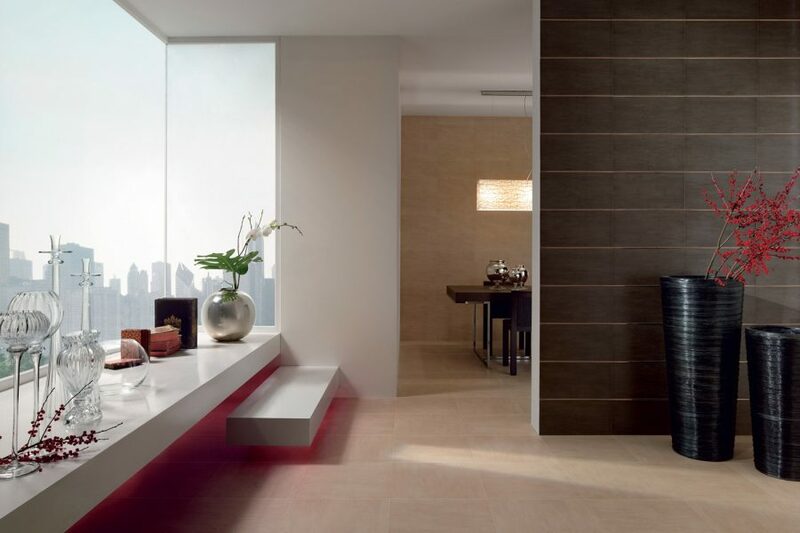 Hygienic Hygienic Advantage 10/10 The Resin Effect Ceramics is a hygienic material that does not favor the development of bacteria. It is non-perishable, water-proof, insulating and easy to clean and disinfect, may be therefore installed in ambiances such as schools and restaurants. 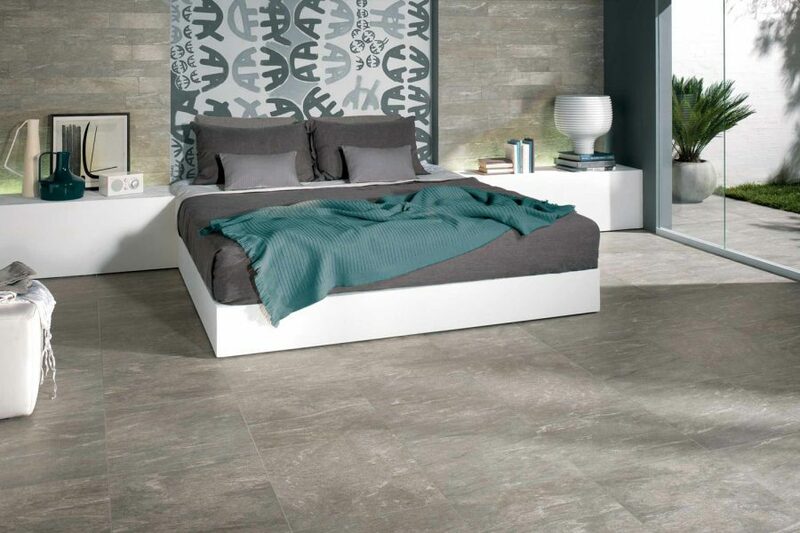 The Porcelain stoneware is perfectly compatible with the sub-floor heating. Its great thermal conductibility in fact allows for a high performance of the service, definitely superior to the majority of all other insulating materials, that create instead a sort of barrier to the passage of heat. 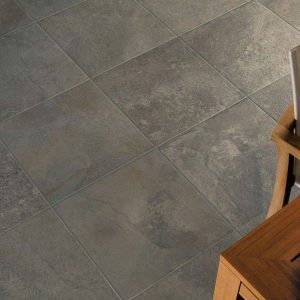 If for ordinary maintenance the Porcelain Stoneware cleans easily with warm water, if necessary, it is possible to carry out a deeper cleaning of your floor using, without fear, more aggressive cleaning agents. 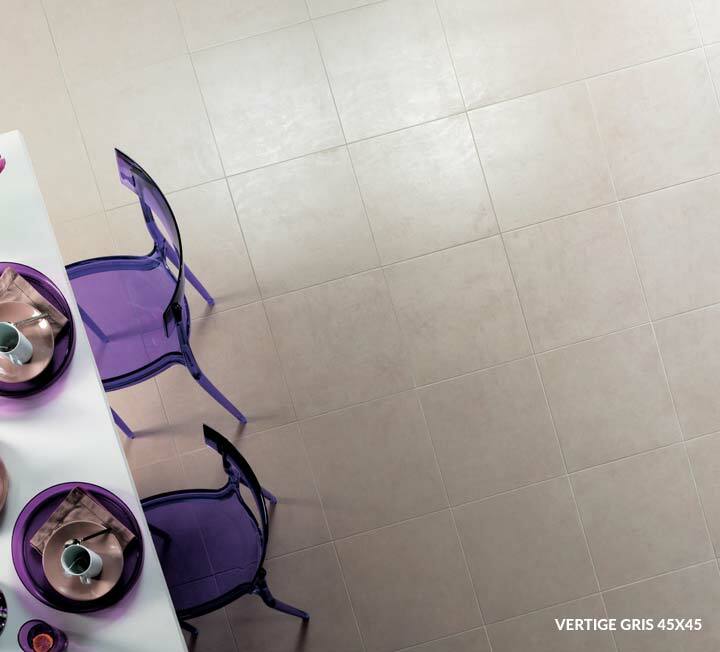 Hygienic Hygienic Advantage 10/10 The Resin Effect Ceramics is a hygienic material that does not favor the development of bacteria. It is non-perishable, water-proof, insulating and easy to clean and disinfect, may be therefore installed in ambiances such as schools and restaurants. 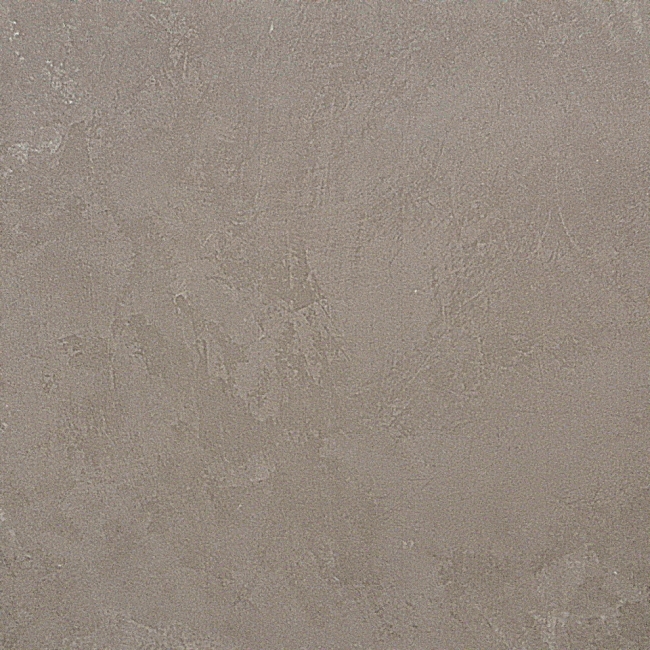 The Resin Effect Ceramics is a hygienic material that does not favor the development of bacteria. It is non-perishable, water-proof, insulating and easy to clean and disinfect, may be therefore installed in ambiances such as schools and restaurants.